I have not read nearly as many debut authors this year as I would have liked because UGH LIFE. But, here are ten debut authors I did manage to read and whose books I loved! 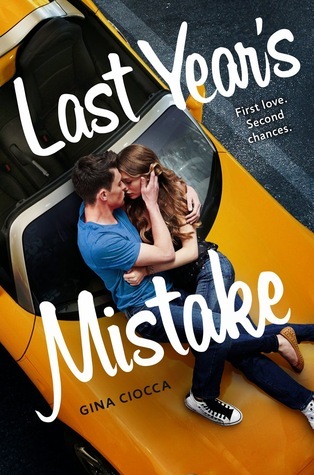 - I didn't except to love Last Year's Mistake as much as I did, but it blew me away. I couldn't stop reading, I was completely invested in the characters, and I just wanted MORE. 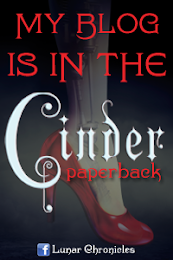 Gina Ciocco is definitely an author I will keeping my eye on! If you haven't read Simon vs. the Homo Sapiens Agenda I give you permission to stop reading this post right now to go fix that. Absolutely one the best books I've read this year. I was worried it wouldn't live up to the hype but it was even better than I imagined. 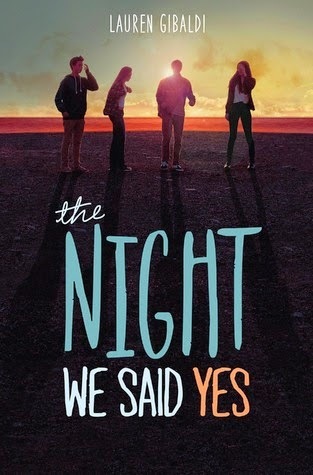 Becky Albertalli is an author to add to your auto-buy list. She is definitely on mine. 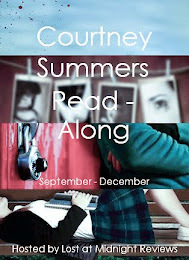 - The Accident Season was so intriguing and spooky and Irish (which gives it a special place in my half-Irish heart). I can't wait to see what other books Moria Fowley-Doyle will come up with next. 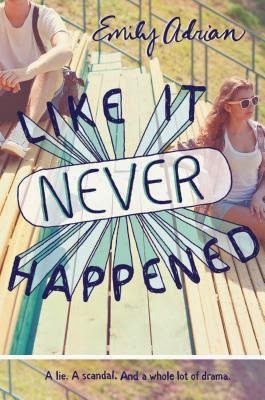 - Like It Never Happened was a sleeper hit for me. I picked it up thinking it would be a fun, light read, and it ended up being a complete gut punch. Emily Adrian is a treasure and I need her next book as soon as humanly possible. 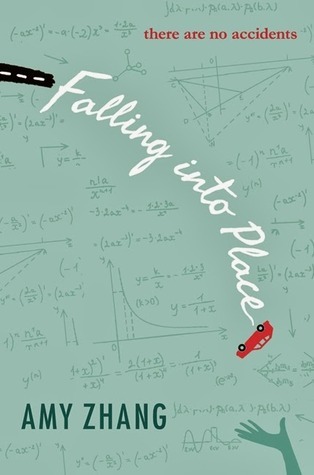 - Falling Into Place was my favourite book I read last year. It was so powerful and heartbreaking. It made me ugly cry like nobody's business but also feel so hopeful. I cannot wait to see what Amy Zhang has in store for her sophomore novel. 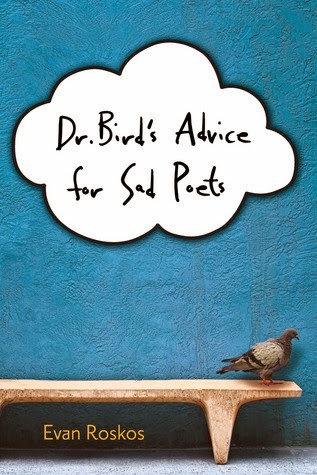 - Dr. Bird's Advice for Sad Poets is one of my favourite books and I really wish more people would read it. It is just so so good. Although I haven't heard any news about another book for Evan Roskos, I'm hopeful there will be one coming out in the future. 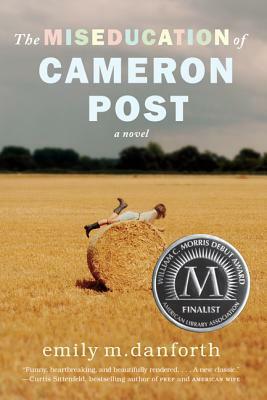 - I just finished reading The Miseducation of Cameron Post for book club and I adored it. It was a long read but so worth it. (And, that ending YES PERFECT). I hope we'll get more books from Emily M. Danforth! - Okay, so. 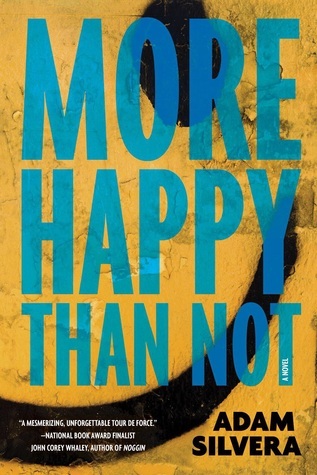 I actually haven't read More Happy Than Not yet. BUT. I know it's amazing. I've only heard incredible things and Adam Silvera seems like a stellar human. And his next book History is All You Left Me sounds so dang good. So he's on the list. - Okay, so. I also haven't read Everything, Everything yet. BUT. 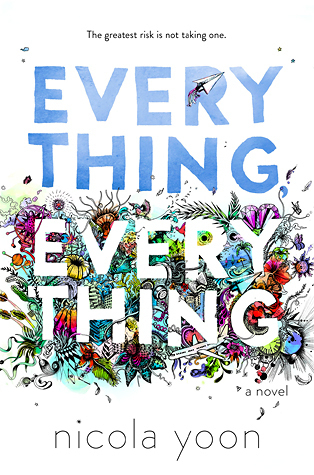 This is another book I just feel I'm going to love SO, I put Nicola Yoon on the list as well. So, what debut authors did you love this year? Any debuts I just need to check out? Great list. You have a few books on here that I have read and enjoyed myself. I think I am also going to have to add a few of these to my Christmas wishlist, it looks like I have missed out on some great debuts recently. 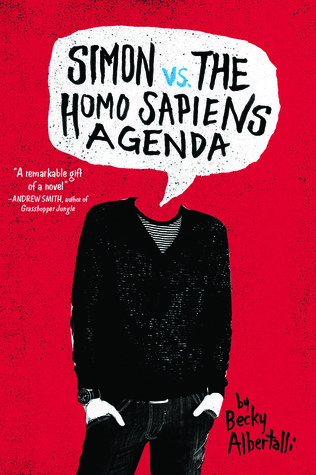 I am especially excited to read Simon VS the Homo Sapiens Agenda, I have heard so many good things about that one. Here's my TTT. Huh, I never noticed emily m danforth never published another book. I've had this book on my shelf forever. I wonder if she is working on anything ? 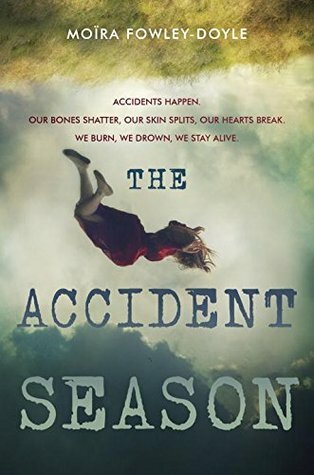 The Accident Season is one that I still need to read! Have the book, just haven't got around to it yet (story of my life! ).